There were indeed a few areas where the HTC Droid won out. When it comes to power and speed, the HTC is streets ahead of the Samsung. The Droid runs a faster processor (1500 MHz compared to 1200 MHz), meaning that the phone itself is faster, more powerful and more responsive. As well as that, it runs double the RAM of the Samsung (2MB compared to 1MB), which not only helps with the responsiveness of the handset, but also makes the phone better able to handle multi-tasking. Plus, the maximum data speeds are around three times faster on the Droid, making for quicker downloads and faster opening of web pages. The Droid also has a far better screen. Firstly, it’s bigger, coming in at a full five inches, compared to the Samsung’s 4.3 inch screen. Then, the Droid has a five and a half times higher resolution to its screen, plus it has double the number of PPI (pixels per inch). This results in a display that’s brighter, crisper and clearer than that of the Samsung, and it really is a noticeable difference. When compared to the Droid DNA, the Galaxy S II was actually a bit of a disappointment. If portability is your thing, then the Samsung won out in that category. 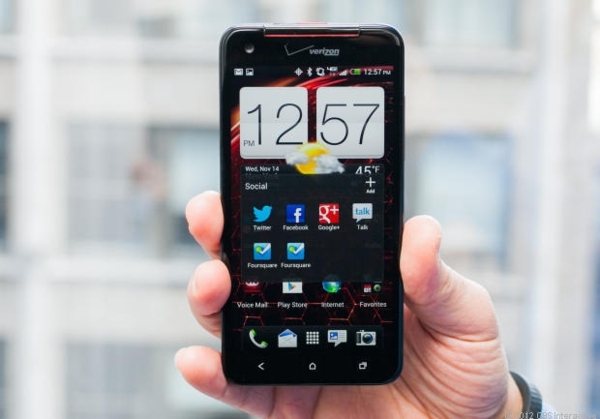 It comes in smaller, thinner and lighter than the Droid (by around twenty per cent). But remember that the Galaxy also has a smaller screen, which you might regret when you see the two phones side by side. Plus, the Samsung comes with a Super AMOLED Plus screen. Technically, this should mean that the Galaxy has a better picture quality, since AMOLED screens are far more vivid than the old fashioned LCD screens which the Droid has. However, because the difference in resolution and PPI is so big, this isn’t really the case, and the Droid still has the better picture quality. Not only can HTC hold its own against Samsung, but they can in fact beat them. The HTC Droid DNA was a far better phone than the Samsung Galaxy S II, and considering that they’re around the same price, a far better buy for you. If you’re choosing between these two handsets then definitely go for the HTC, our outright winner. Over the years Phil Turner has made lots of mistakes using the Internet to choose phones. 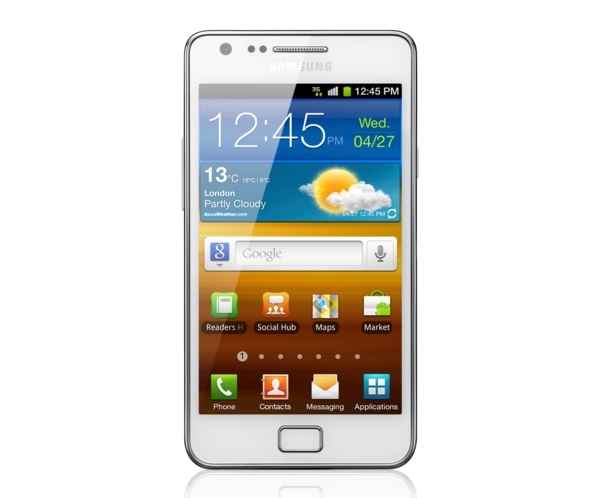 For you to find the best phone you need to actually hold your short-listed phones in your hand.